UPPSC Recruitment 2018: How To Apply Online Form, Exam Date, Pattern & Syllabus: Well, reports are saying that UPPSC Recruitment 2018 is out as they were indicating. 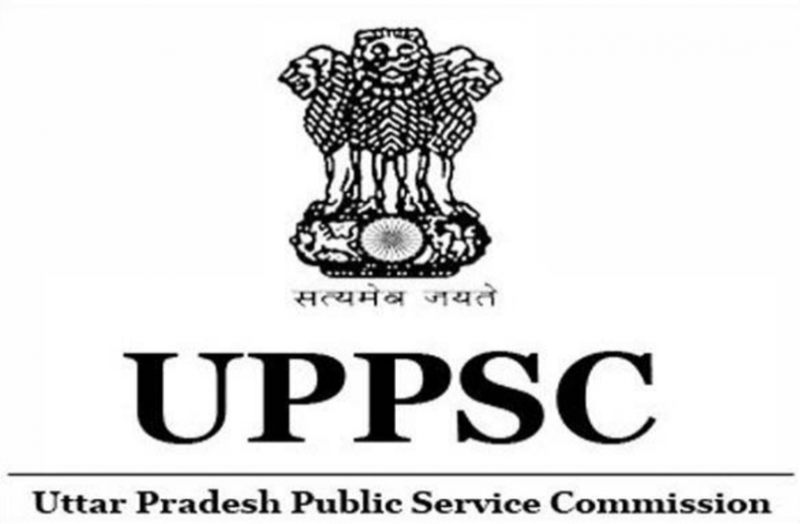 All the candidates who were looking for the Uttar Pradesh Public Service Commission (UPPSC) application forms then you all should know that they have announced recruitment process for the Combined State/Upper Subordinate Services (PCS) on the official website uppsc.up.nic.in. You all able to fill the application form by visiting the official website which is given above before August 6, 2018. You all can fill the form by clicking on the website link and you can read the instructions down below. First of all, you all should visit the official website which is uppsc.up.nic.in. After that you all be able to see the important alerts on the Homepage, find the link ‘PCS/ACF-RFO Prelim. Examination-2018’and click on it. Now, you all can apply for the posts and read the instruction before filling the form. Now, you all need to pay the application fee and take print out for sure.